CHART REFLECTION. Romanian DJ Edward Maya is set to conquer Mexico City and Puebla. His 2010 worldwide hit “Stereo Love” continues to earn global recognition. 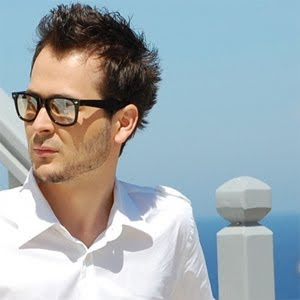 Edward Maya will perform alongside musicians such as Shantel, DJ Sava at the Pyramids of Cholula, Puebla followed by a performance at the Olympic Velodrome. WelcheMusic has followed Maya’s success, since his Swedish No.1 hit “Stereo Love.” The follow-up “This Is My Life” peaked at No.58. His latest single “Desert Rain” is yet to chart. This Easter, Maya offered a free remix of “Stereo Love” to all fans!